You may have heard of Michelin's unique restaurant rating system, but how much do you really know about what the coveted stars stand for? 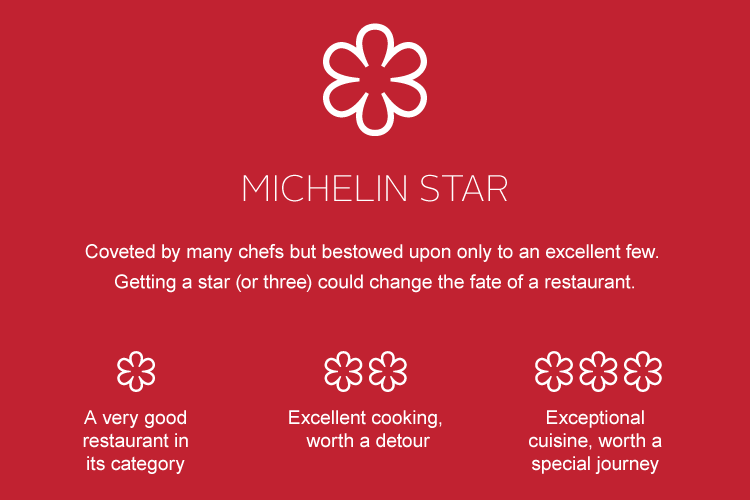 Here's a quick guide to the Michelin Guide's starry universe. 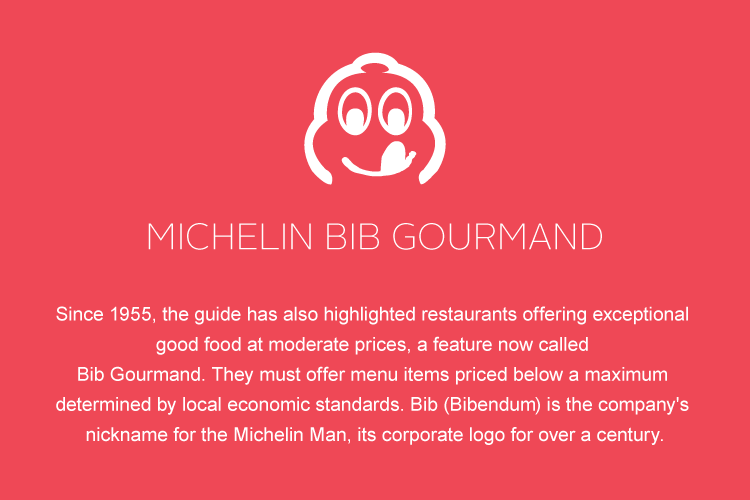 The Michelin Guide conveys its restaurant reviews through short two to three-line summaries and an extensive system of symbols, the most revered of which are its globally renowned stars. Restaurants may receive zero to 3 stars for the quality of their food based on five criteria: quality of the ingredients used, mastery of flavour and cooking techniques, the personality of the chef in his cuisine, value for money and consistency between visits. Restaurant inspectors do not look at interior decor, table setting, or service quality in awarding stars - these are instead indicated by the number of 'covers' it receives, represented by the fork and spoon symbol. Not quite a star, but most definitely not a consolation prize, the Bib Gourmand - named after Bibendum, the friendly Michelin Man and the official company mascot for the Michelin Group - is a just-as-esteemed rating that recognises friendly establishments that serve good food at moderate prices. As Michelin Guide inspectors travel and taste their way through fine dining establishments around the globe, they are also on the constant look out for restaurants that offer high-quality food at pocket-friendly prices. 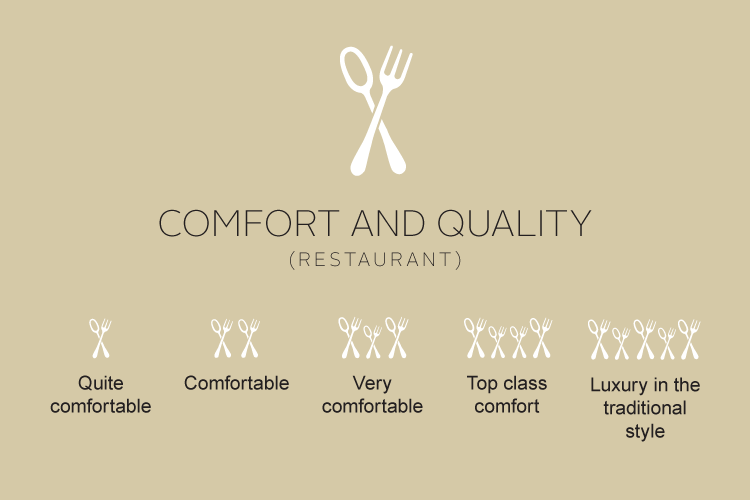 These accumulated observations resulted in the creation of a separate rating category to recognise such restaurants. Initially, restaurants were flagged with a red “R” symbol to indicate to readers that they were destinations that served “good cuisine at reasonable prices” – namely, a three-course meal with starter, main course and dessert, within a fixed price range (which today stands at €36 in most European cities). 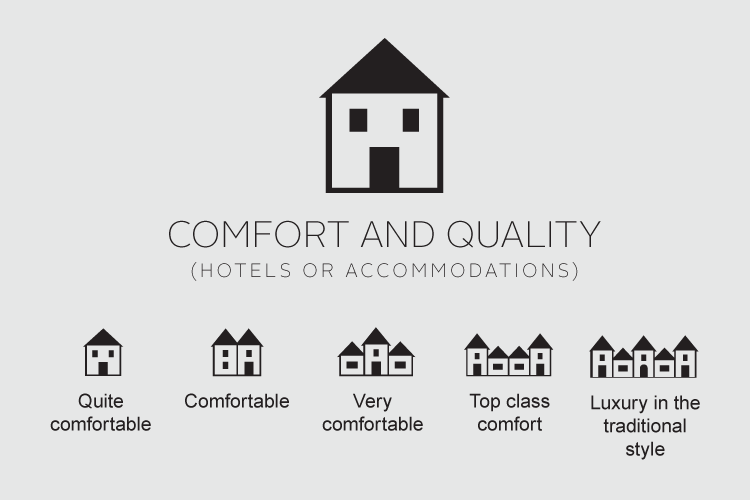 In the 2016 edition of the Paris guide, a brand new L’assiette or The Plate symbol was launched to recognise restaurants that 'simply serve good food'. The Michelin Guide does recognise local food variance too: in territories such as Spain, noteworthy tapas bars are recognised by an additional wine and toothpick symbol, while quality pubs in the UK/Ireland guide are marked with a beer mug symbol. 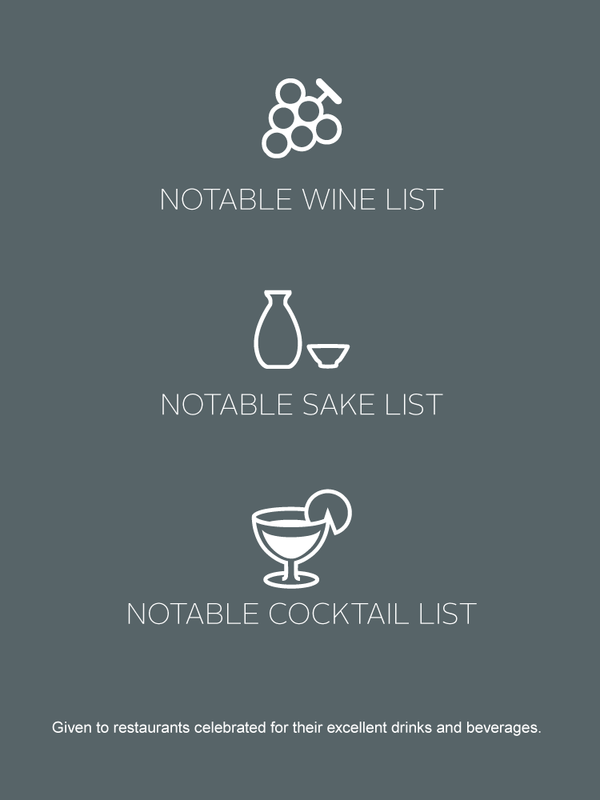 Meanwhile, restaurants with impressive notable wine, sake and cocktail lists are recognised with the grape, sake bottle and cocktail glass symbols respectively.